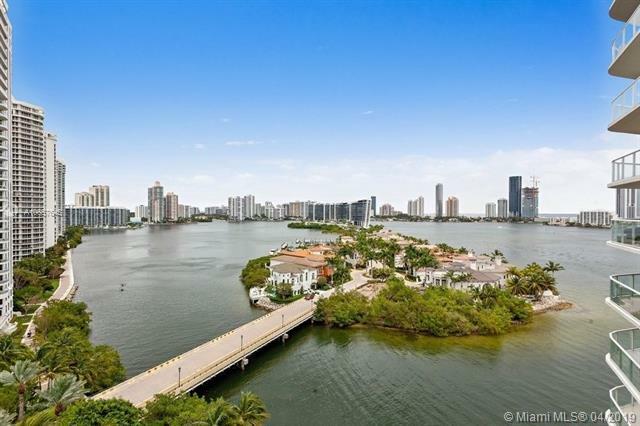 Browse the full list of Aventura oceanfront condos for sale. 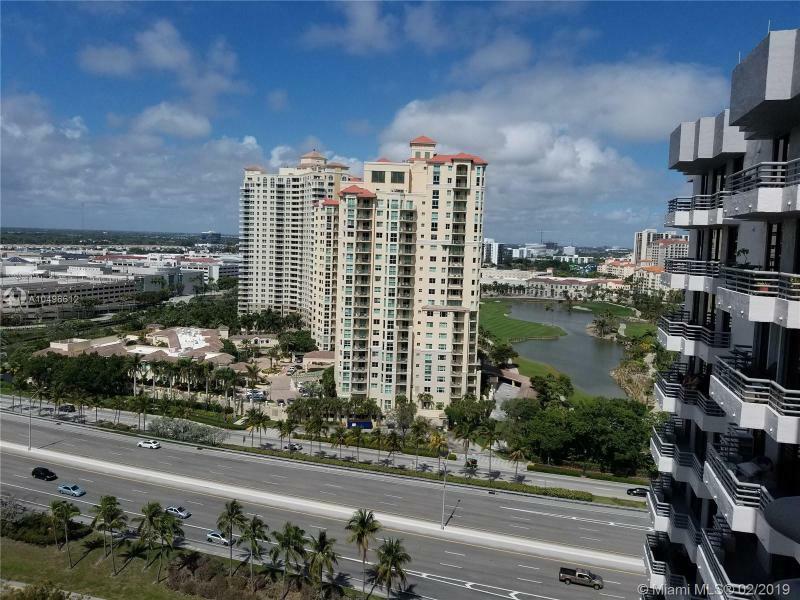 Aventura oceanfront condos are some of the most sought after real estate due to the areas climate in Aventura, FL, ocean views, access to the ocean and walking distances to the surrounding world famous Aventura beaches. 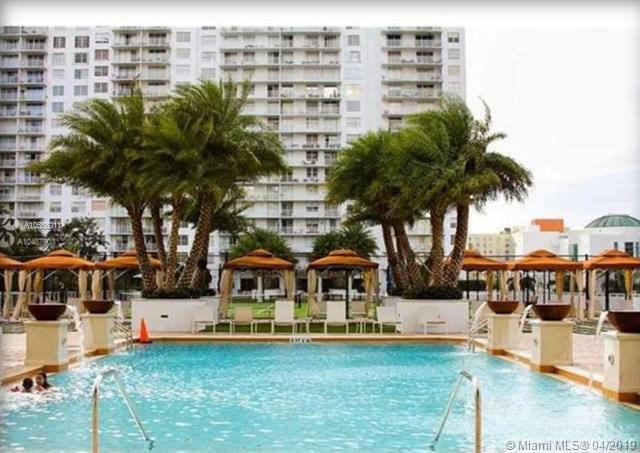 Inventory below includes Aventura oceanfront condo foreclosures, Aventura oceanfront condo short sales and Aventura oceanfront luxury condos for sale. For more information on any of these oceanfront properties or a condo not found here, please contact one of our oceanfront condo agents for personalized service. 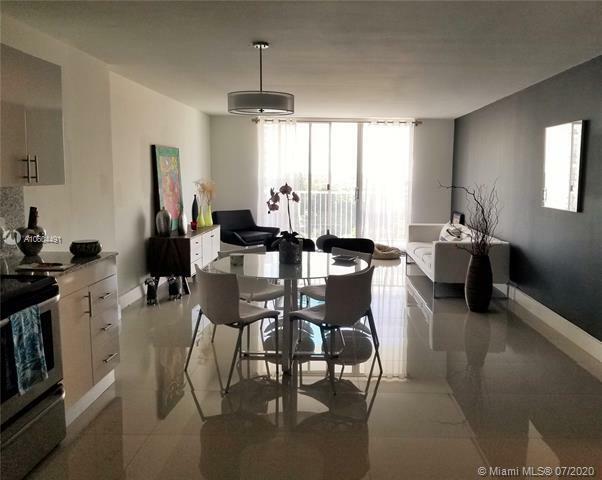 MOVE TO THE MOST DESIRABLE PLACE IN AVENTURA; ON COUNTRY CLUB DR. 1B/1B, PORCELAIN FLOOR IN THE KITCHEN AND BATHROOM, CUSTOM CABINETS, STAINLESS STEEL SINK, GRANITE COUNTERTOPS. POOL, SAUNA, GYM, BBQ, BILLIARD ROOM. FEW MINUTES TO THE BEACHES, AVENTURA MALL, WATERWAYS MALL, GULFSTREAM MALL AND CASINO. SERVICE BUS SHOPPING. FREE INTERNET AND CABLE. 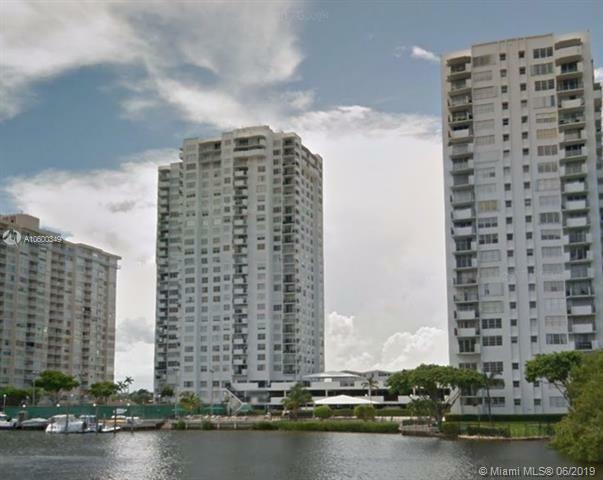 Beautiful 1/1/1 unit remodeled near Williams Island!!! 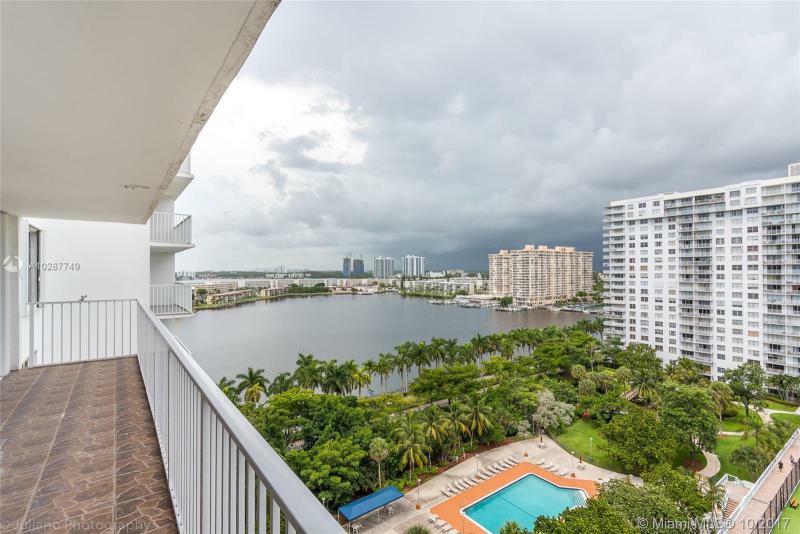 With open balcony facing desirable East w/clear City view, some waterfront. Condo includes hot/cold water, 7/24 hr. security, charming entry lobby, fitness room, spa, 2 pools (1 heated), library, tennis and basketball courts. Unit comes with extra storage, 1 assigned parking space, ample closets, hurricane shutters, remodeled bathrooms and kitchen w/SS appliances. Furniture negotiable. Close to beach. Prime location! Dont loose this opportunity! 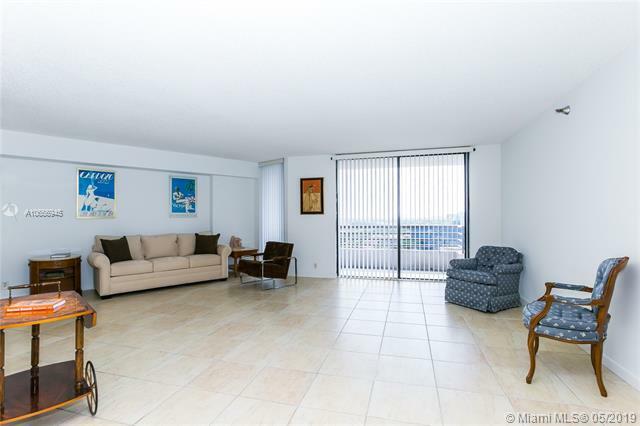 Located in desirable Aventura area, on 14th floor with great city view, spacious and bright 2 bedroom 2 Bathroom Condo at Commodore Plaza. Freshly painted with split floor plan bedrooms, big and bright living room. 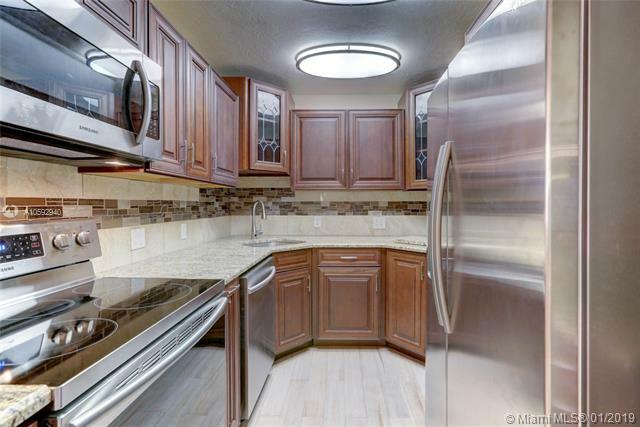 Granite countertops and updated wood cabinets in kitchen with SS appliances. Washer and dryer on each floor. Security at the gate and in building, very safe community! Management team on site. Community has heated pools, Sauna, tennis court, BBQ area,.etc. wonderful Florida life! East of US1 with easy walk to Starbucks, Fresh Market, lots restaurants and shops, 5 min drive to Aventura mall, minutes to the beach. Brand new lease. Tenant occupied, only able to show after 6:30pm, please give 24 Hours notice. Schedule your showing and submit your offer, owner motivated! 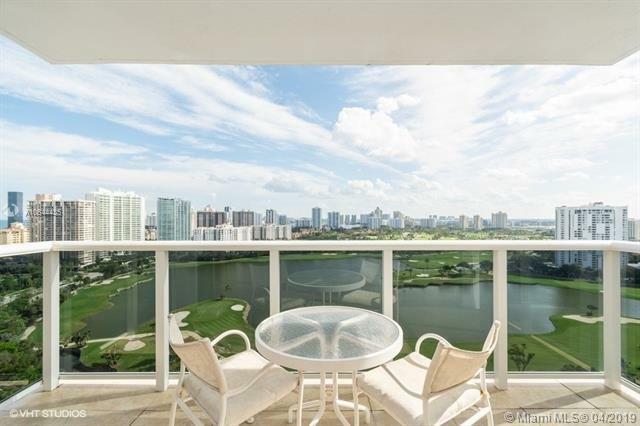 INCREDIBLE OPPORTUNITY to own in the heart of Aventura, this amazing, ample & bright 2 bed (1.5 convertible) 2 full bath with inspiring unobstructed views from this high 22nd floor apartment of the Turnberry Golf Course and City skyline for memorable dazzling sunsets from its own screened terrace. 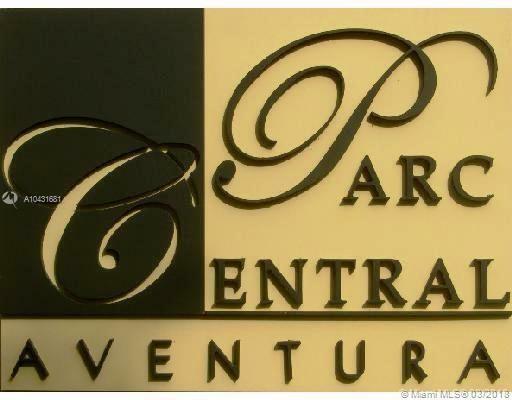 Centrally located on Aventuras pleasant Country Club Circle and a walk-able distance to Mall, Local shopping, Restaurants, Publix, Banks, Public Library & Houses of worship along with a local Courtesy shuttle service, yet only minutes by car to major highways and Beaches. This Complex offers guarded security and resort style amenities you deserve!...For Realtors its on Supra Bluetooth iBox in 22nd floor stairwell, or call for appointment. Large unit with over sized living room, 1 bedroom, 1 full bathroom and 1 half bathroom. Remodeled new open kitchen, porcelain floors and bathrooms. Plenty of closet space and lots of natural light. 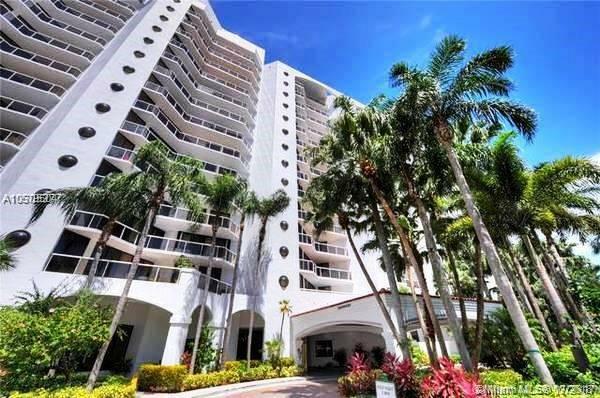 Excellent location in Aventura. 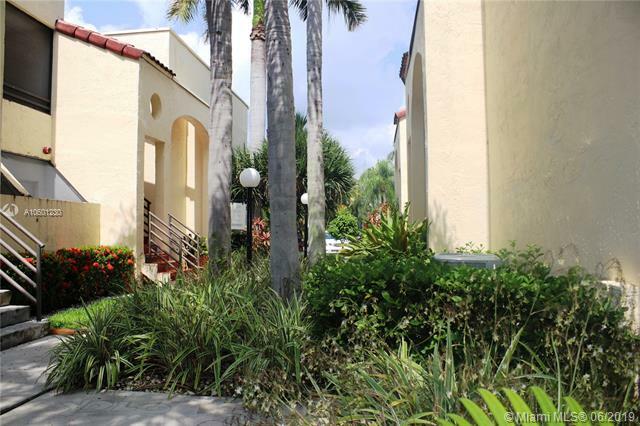 Walking distance to shops & restaurants, 24 hour security, 5 away from the Aventura Mall and 10 away from the beach. Swimming Pool, tennis courts, gym, courtesy bus and amenities. Tenant occupied until April 2019.A MUST SEE UNIT AT ADMIRALS PORT CONDO. BEAUTIFULL UNIT !!! WASHER & DRYER INSIDE. STAINLESS STEEL APPLIANCES. AVENTURA MALL AREA!!! 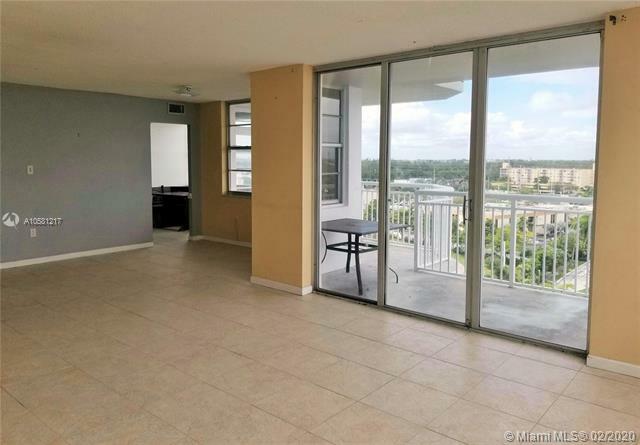 Enjoy spectacular views from every window of this light, bright & spacious 1 bedroom, 1 bathroom condo in the heart of Aventura. Completely upgraded, featuring ceramic tile throughout, stainless steel appliances, granite counters, freshly painted, washer/dryer in unit. THIS UNIT OFFERS 2 PARKING SPACES + HUGE STORAGE ROOM ( NOT USUALLY AVAILABLE). Amenities include covered parking, 2 pools, cabanas, fitness center, valet parking, 24-hr security, business center, theater, billiards, and more. 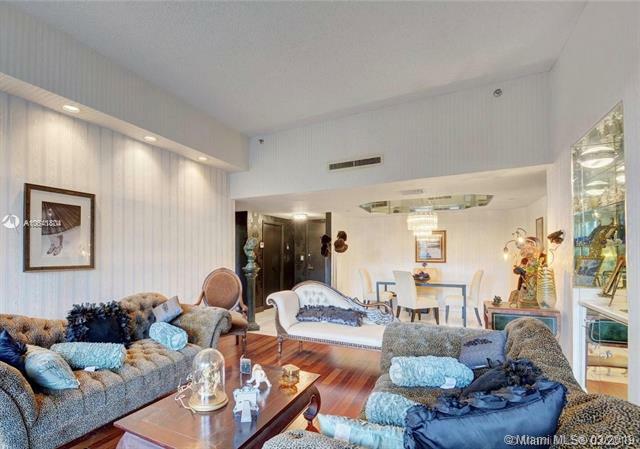 Located just steps to restaurants, shopping, Aventura Mall, transportation & places of worship. Great place to live and enjoy this lifestyle. PRICE & LOCATION, BEST VALUE! Feel the lovely breezes caress you on the balcony of this spacious & bright 2/2 condo with best split floor plan in a unique complex. Increased value anticipated with new upscale lobby, hallways & other common areas underway. See plans in lobby. Plenty of storage & closets, including built-ins & a walk-in closet. Self-park or valet (guests too)! Very large master suite with dressing area. Many amenities: 24-hour manned gate, doorman, heated pool, gym, tennis, sauna, billiard & ping pong tables, etc. Aventura Shuttle takes you to mall, The Waterways & many wonderful restaurants, markets & shopping options as you enjoy the Aventura lifestyle. Clean & ready as it is or renovate to your taste & make it your own. No leasing first year. Dont miss this opportunity! THIS LUXURY CONDO IS PRICED TO PLEASE. THIS CONDO OFFERS BRAND NEW KITCHEN , AND PLENTY OF CLOSET SPACE. THE BUILDING OFFERS 2 POOLS, TENNIS COURTS, WORKOUT ROOM WITH NEW EQUIPMENT, 24 HOUR SECURITY, DOORMAN, PARTY ROOMS, AND MUCH MORE. WALK TO FRESH MARKET, STARBUCKS, BANKS, AND SHOPPING, 5 MINUTES TO BEACHES, GRADE A SCHOOLS...LIVE IN WILLIAMS ISLAND NEIGHBORHOOD AT AN AFFORDABLE PRICE! HURRY THIS GEM WONT LAST! Regular sale. Large 1bed, 1.5bath condo on a high floor with a beautiful lake view! New remodeled bathroom. 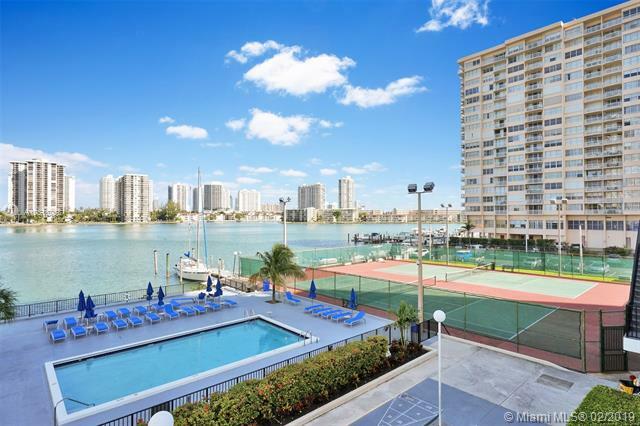 Located in Admirals Port, a great complex in Aventura thats tucked away in an upscale area near Williams Island. Complex has fantastic amenities, including two pools, sauna, exercise room, tennis courts, billiards building security & much more. East of US-1.Walk to nearby shops & restaurants, close to everything. Tenant pay $1450 and lease finish on March 2019. Equal Housing Opportunity. BEST DEAL!!! *** BIG UNIT***2/2 GREAT COMMUNITY. HIGHLY MOTIVATED SELLER!! 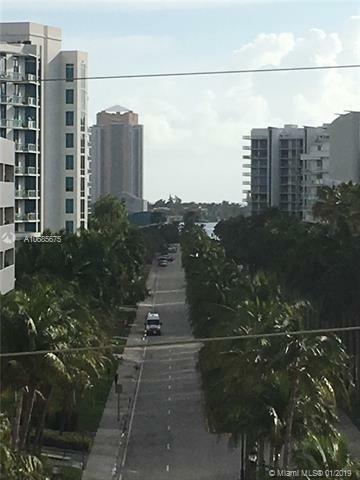 !WALKING DISTANCE TO THE SUPERMARKET( FRESH MARKET) TO THE BANKS,RESTAURANTS ,WALKING DISTANCE TO BISCAYNE BLVD, 2 SWIMMING POOLS, BBQ AREA, GYM, 2 TENNIS COURT,MINI GOLF COURT, BASKETBALL, 24 HOURS SECURITY, NEW A/C IN THE UNIT, SMALL STORAGE, RENOVATED BATHROOMS, CLOSE TO THE BEACH, GREAT SCHOOLS. 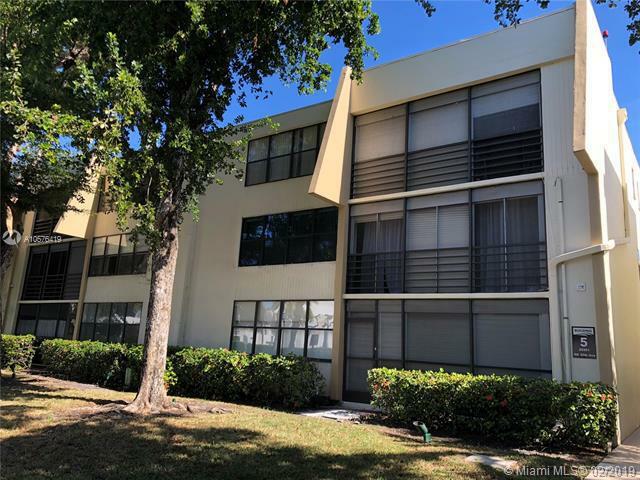 CLOSE TO AVENTURA MALL, HOSPITALS, ALL AGES WELCOME. *** SPECIAL ASSESSMENT OF $94.28 MONTHLY *** BUYERS REALTOR IS RESPONSIBLE TO CONTACT HOA / THE YEAR LEASE ALLOWED AFTER 2 YEARS OWNERSHIP THANK YOU!! Great 2 bedroom/2 bathroom unit at Admirals Port! Large living room with updated kitchen and bathrooms! Rooms are also spacious with ample closet space. Wonderful views to the bay with all rooms opening to a spacious balcony. Amenities are also excellent in the building! Enjoy the convenience of being less than five minutes from Aventura mall and 10 minutes from the beaches! 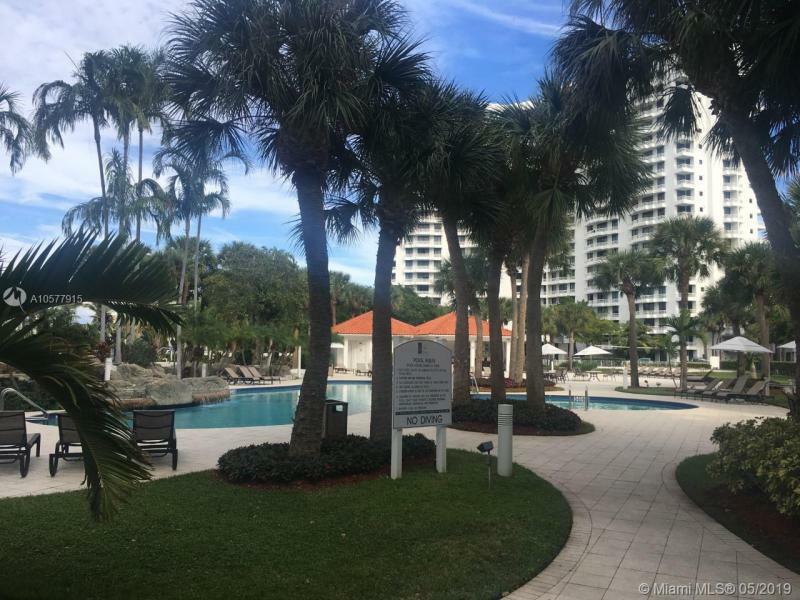 Oversized 1605 SF 2 Bed & 2 Bath apartment in Aventura with city and partial water views within a well maintained and gated community. 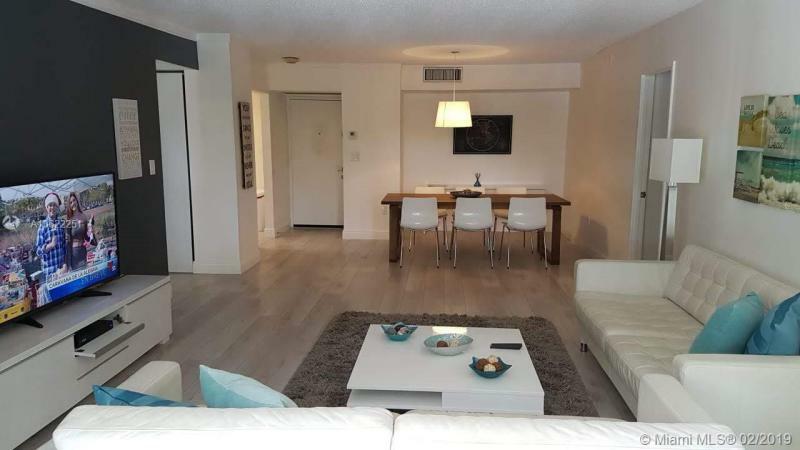 Few steps away form Biscayne Blvd shops and restaurants: 5 minutes away from the Aventura Mall and 10 away from the beach. Unit is tenant occupied with a 6 months renewable contract which makes it an excellent investment opportunity or your desired new home. 2 BED 2 FULL BATHS SPLIT FLOOR PLAN, OPEN KITCHEN, STAINLESS STEEL APPLIANCES, GRANITE COUNTER TOPS, WASHER AND DRYER INSIDE UNIT. 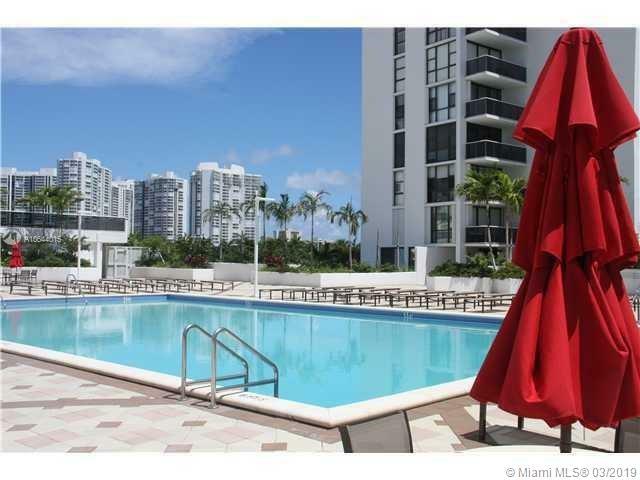 CLOSE TO THE BEACH, RESTAURANTS, PUBLIX, AVENTURA MALL, GULFSTREEM. GYM, SAUNA, 3 INFINITY POOLS, CABANAS, SPA, 24 HOURS SECURITY, CONCIERGE, VALET PARKING, BUSINESS CENTER, THEATHER, CLUBHOUSE WITH TV LOUNGE CENTER, BILLARD AND KIDS PLAYROOM.NO APPROVAL OF BUYER REQUIERED BY ASSOCIATION. TENANT OCCUPAID. Owner very motivate!!! Owner offers a Credit of $ 2,500.00 toward flooring at Closing!!! Submit Offers!! !PLEASE CALL AT LEAST 24 HS HOURS IN ADVANCE.